Formula 1 chiefs have agreed to push on with the introduction of a modified version for the Halo for 2017, after it was decided on Friday that it was too late to try to introduce the Aeroscreen for next year. 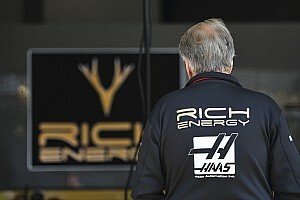 During a meeting in Monaco of F1's Technical Regulations working group, which is made up of teams and F1 race director Charlie Whiting, time was devoted to discussing which of the two cockpit protection systems would be introduced next season. 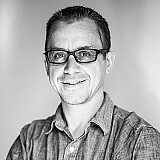 Although the Red Bull Aeroscreen idea had received a lot of support from inside the paddock and had been popular with fans, the fact that it had not been tested as extensively as the Halo meant there was a risk that unforeseen complications could emerge if the idea was settled on for 2017. 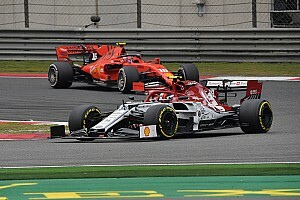 It was felt that, with teams having been told a final decision would be made by July 1, the short time left to commit to one of the ideas meant that the Halo was the most logical solution. It was agreed, however, that F1 would continue to evaluate the Aeroscreen with a full-scale testing programme, so that it could be reconsidered for an introduction in 2018. 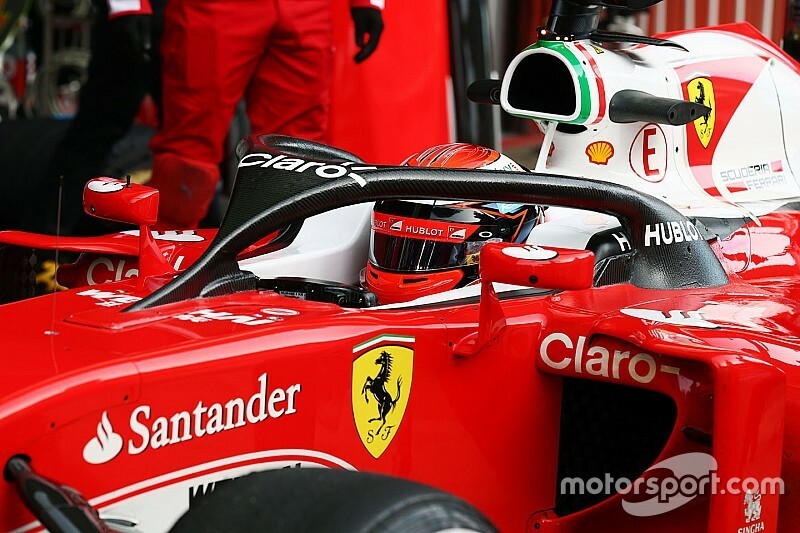 Following Ferrari's testing of the Halo during pre-season testing at Barcelona, further work has been done on the concept, and a more refined version – which is not as chunky as the original one – is being prepared for the next stage of testing. 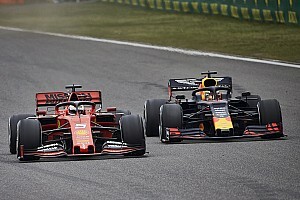 It is understood that crash tests are due to take place in the week after the Baku Grand Prix in June to allow the FIA to be totally satisfied that the modified version can be fully readied for next year. 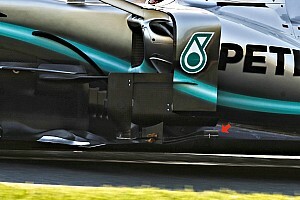 Following those tests, the next Technical Regulations rules meeting is due to take place prior to the British Grand Prix in July, when the final ratification for F1 to pursue the Halo is expected to be signed off.